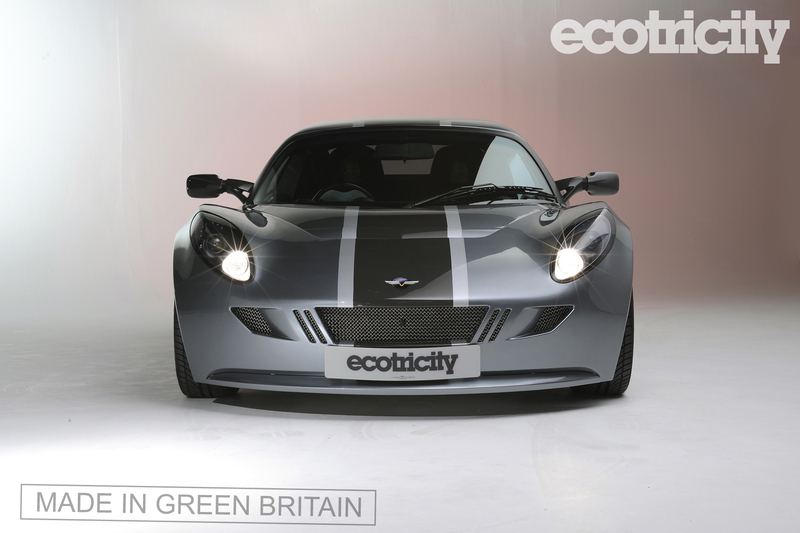 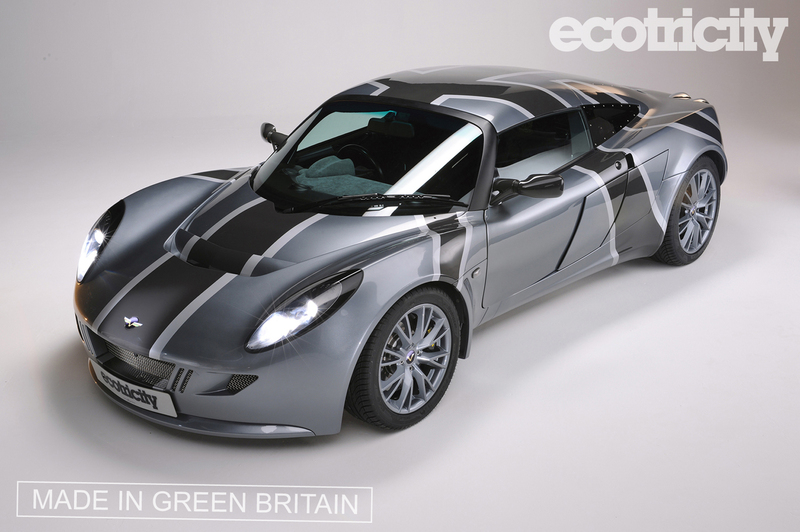 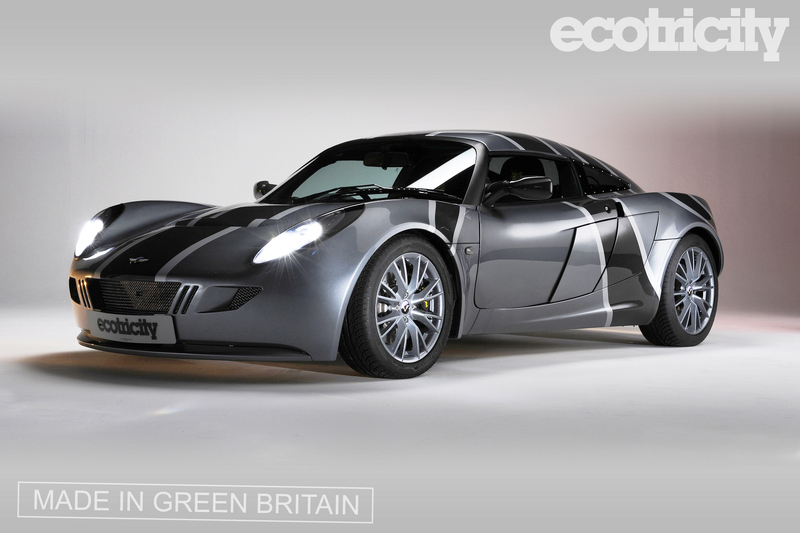 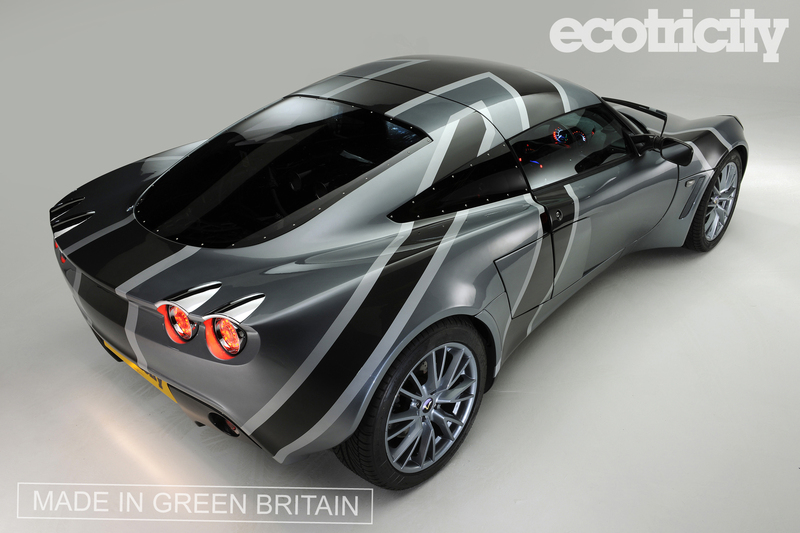 The Nemesis is the kind of electric supercar that we need a lot more of, a 330bhp beast handbuilt in Britain by former motorsport engineers the Nemesis is 100% powered by wind turbines run by the UK electricity company Ecotricity. 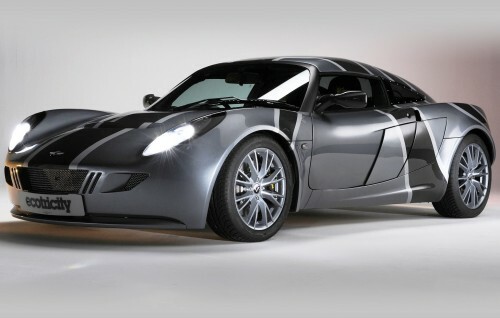 The Nemesis was 18 months in the making and is based on the venerable Lotus Elise (the same base platform as the Tesla Roadster) and has an impressive top speed of 170mph, the 0-60 time is 8.5 seconds and it lays down 442 pound feet of torque from twin electric motors producing 330bhp. 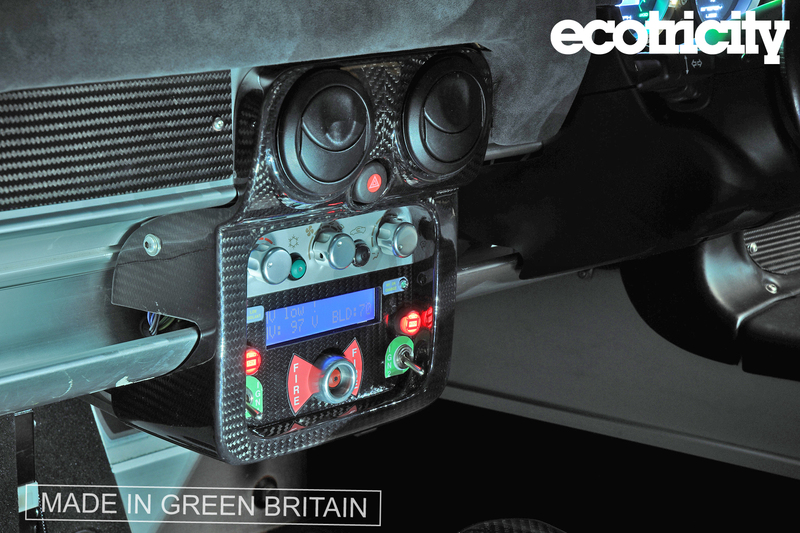 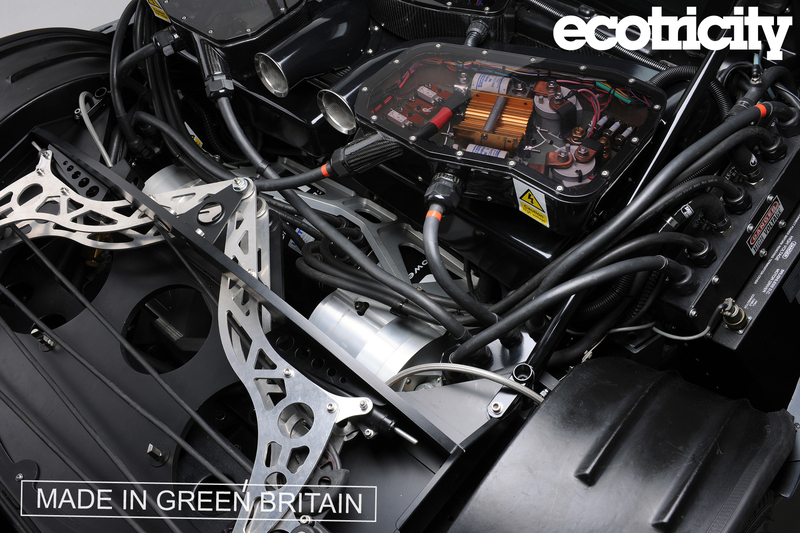 The 36kWh battery pack gives the Nemesis a range of 100-150 miles depending on how lead footed you are and the car uses a fascinating double skin carbon fibre / aluminium honeycomb SESS (Structural Energy Storage System). 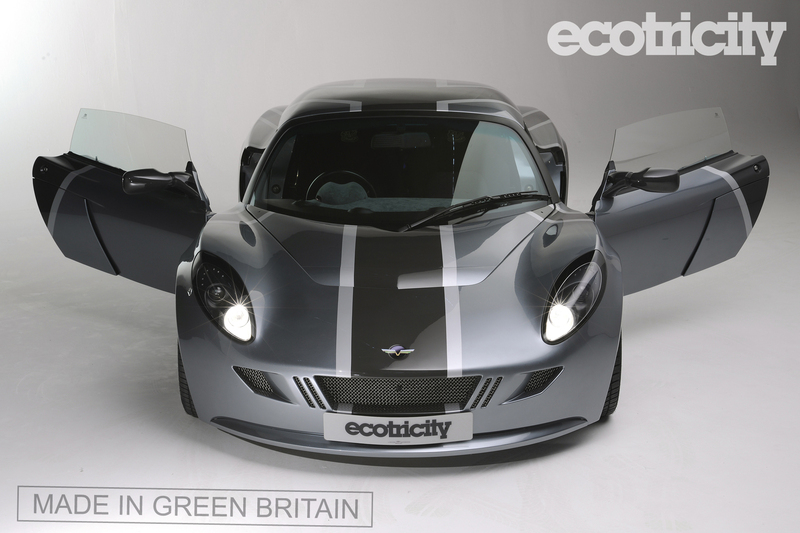 Ecotricity is an electricity provider with over 40,000 customers in the UK, they produce 100% of their power via renewable means (wind) and reinvest their profits into expanding their network of turbines. 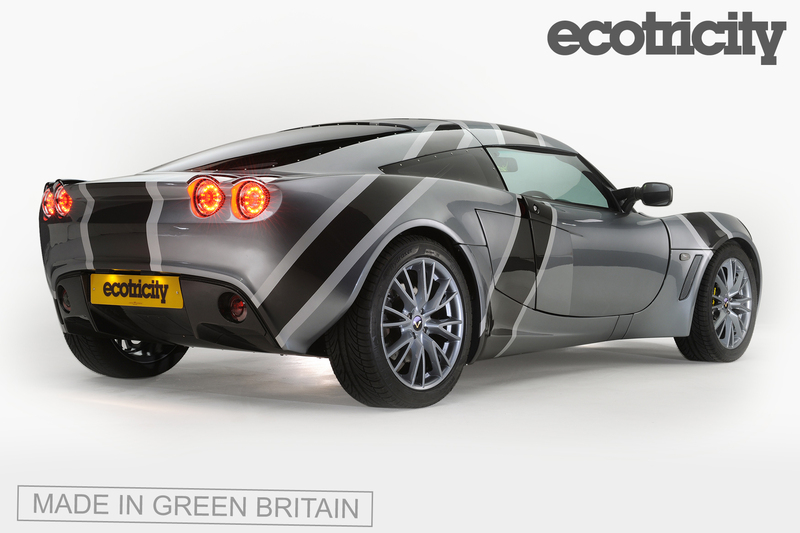 If you’d like a Nemesis I’m afraid you can’t have one, it’s a one off, but Tesla has your back with the very similar Tesla Roadster. 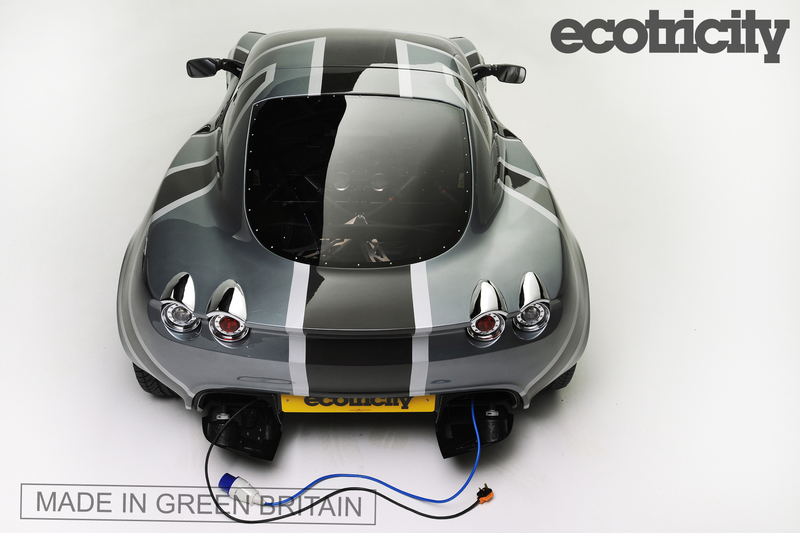 the 0-60 time is 8.5 seconds?